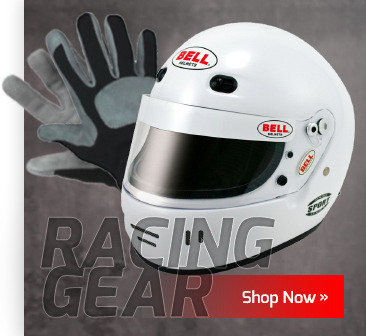 Our Pyrotect (formerly Bell Motorsports) racing firesuits are easy to purchase online. 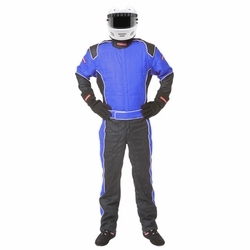 Our standard drivers suits have many custom firesuit features at an off-the-shelf race suit price! And best of all, We ship these racing suits out fast after you place your order online, even now during the race season rush! In stock orders using UPS Ground will ship in 1-2 business days, choose UPS 2nd or Next Day Air and it will usually ship same day if ordered before noon PST on business days! 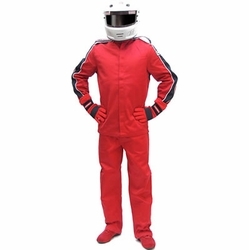 Our Pyrotect racing suit has many custom extras in a standard suit and will ship fast. 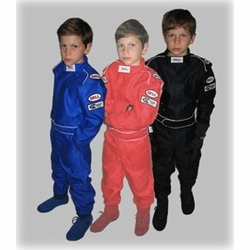 Just click on one of the Proban, Nomex or Jr. Dragster firesuit links below! at an off-the-shelf low price!